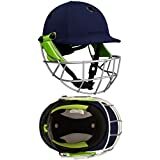 Re-engineered for 2018 the Pro 600 Cricket Helmet from Kookaburra with a new ergonomically designed shape for superb comfort and fit. Lightweight ABS protection with unique shock disipating polymer lining. 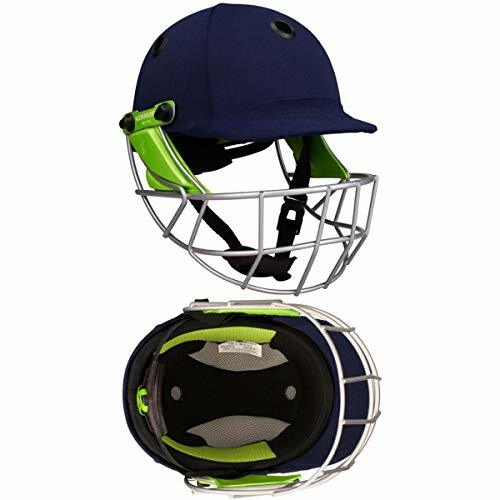 Lightweight steel faceguard and KCS fitment system allowing you to quickly and easily adjust the fit, increasing protection and maximising visibility. Fully compliant to Australian Protective Standards and certified to BS7928:2013.